In honor of National coloring book day, we have created an EPIK Pruvit Coloring Book to celebrate! Filled with pages of UNLEASHED Sharks, Rhinos that CHARGE, and Pure Therapeutic KETONES, it’s the perfect way to get your children involved in the Ketone Conversation! Be sure to check out the Keto Lemonade Stand for more keto fun for your kids! 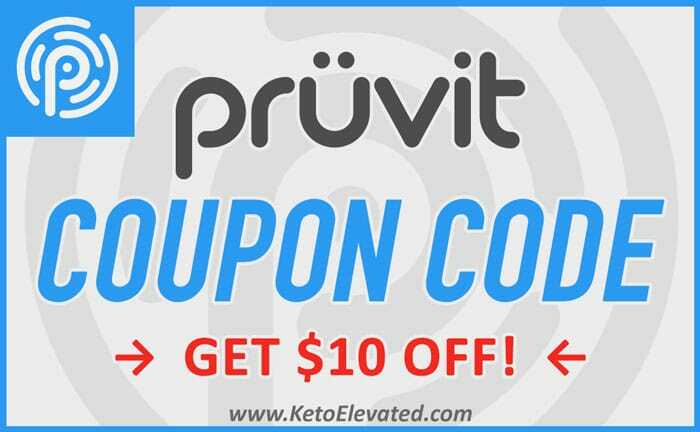 Follow the button below to download your Pruvit coloring book today!